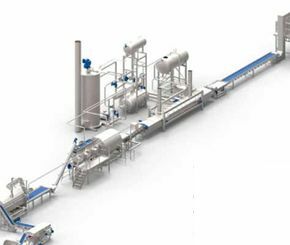 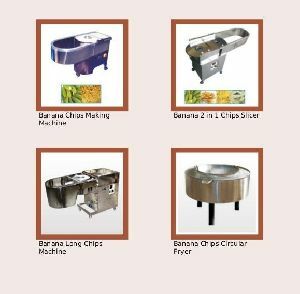 Assisted by a team of experienced personnel, we offer a wide range of banana and potato chips making machines to our valuable clients. 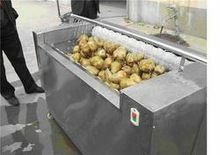 Owing to features like heat resistance, abrasion resistance, high operation efficiency and less power consumption, these chips making units meet the demands of Food and Snack Industries. 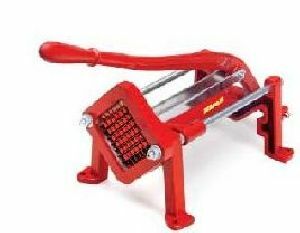 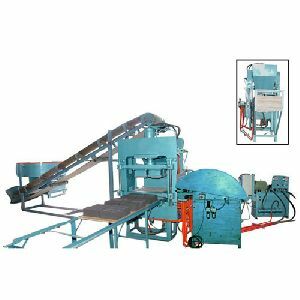 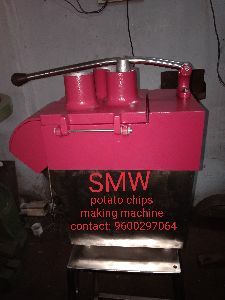 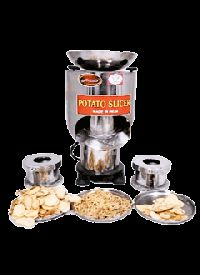 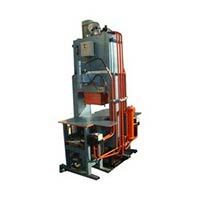 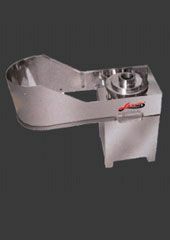 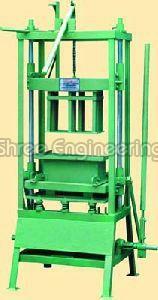 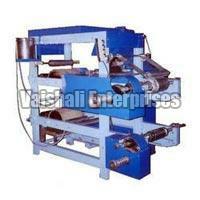 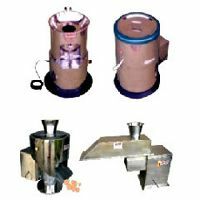 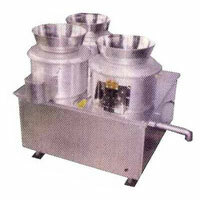 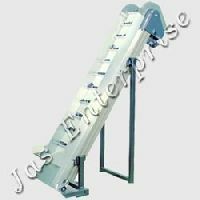 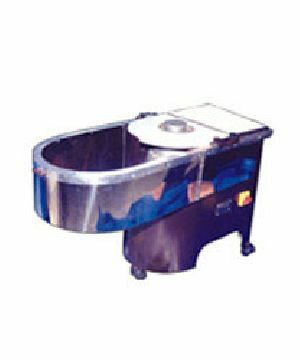 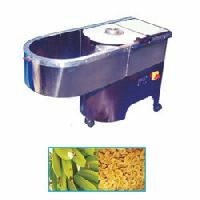 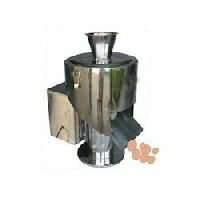 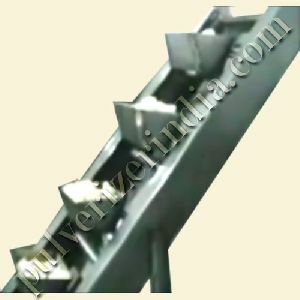 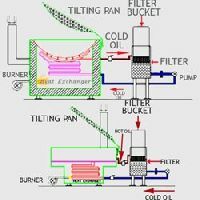 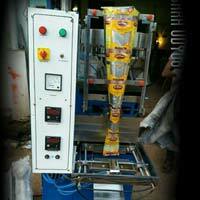 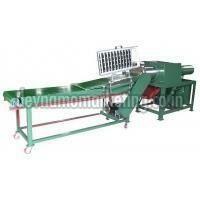 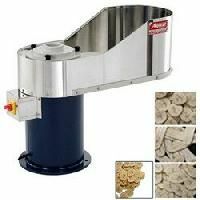 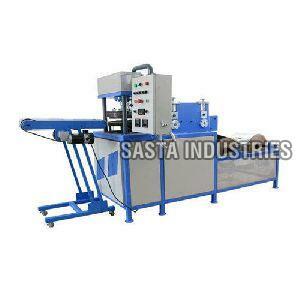 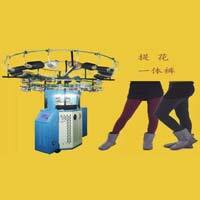 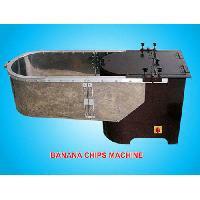 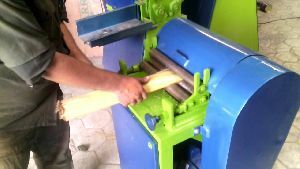 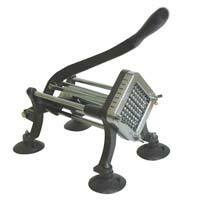 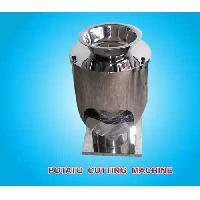 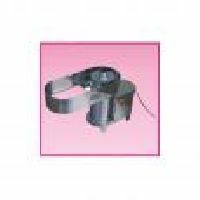 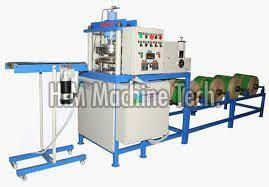 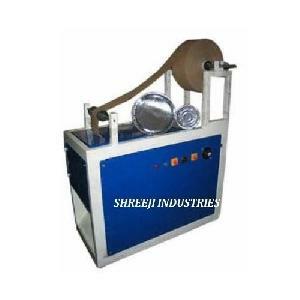 We are one of the leading manufacturer and exporter of export quality banana chips making machine in india. 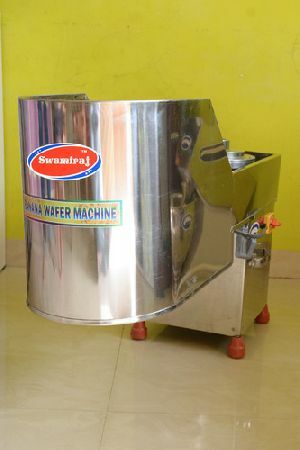 Dimensions : 4 x 2.5 x 5 ft.